The hugely popular Ben & Holly’s Little Kingdom theatre production takes to the road again for a second UK & Ireland tour this year. A BAFTA award-winning TV animation, Ben & Holly’s Little Kingdom comes from the makers of Peppa Pig and was produced for the stage by top children’s theatre producers Fiery Light Productions whose growing stable of work – which includes the stage adaptions of Peppa Pig and Octonauts – has now been seen by millions of children across the UK over recent years. This stage version toured 2012 – 2013 and now returns for a 45-theatre engagement, opening at The Orchard Theatre, Dartford on 26 March. Currently a top favourite show for pre-schoolers, this charmingly magical animation airs on Nick Jr and on 5’s Milkshake. 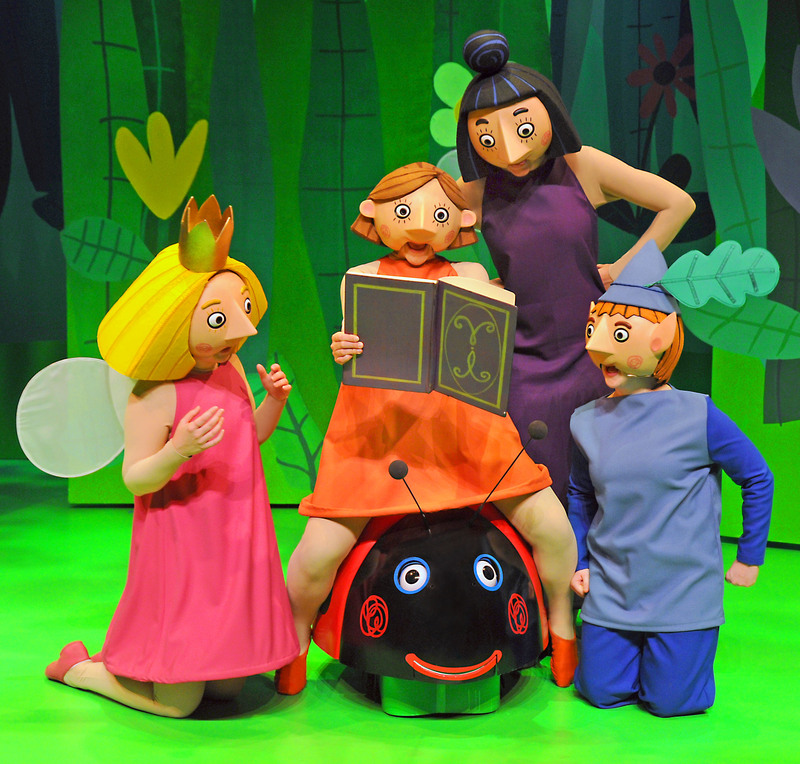 Ben and Holly’s LittleKingdom is co-owned by animation studio Astley Baker Davies (creators of Peppa Pig) and has been a hit with audiences and critics alike. The series won a BAFTA award for Best Pre-School Animation in 2009 and a British Animation Award for Best Pre-School Series in 2012. Director and adaptor Richard Lewis also adapted and directed the three highly popular Peppa Pig theatre tours (Peppa Pig’s Party 2009 – 2011; Peppa Pig’s Treasure Hunt 2011 – 2012; and Peppa Pig’s Big Splash 2013 – 2105) and the current tour of Octonauts and the Deep Sea Volcano Adventure 2014 – 2015. Original music is by Mani Svavarsson, original lyrics by Matt Lewis, set design is by Simon Scullion, lighting design is by Matt Haskins and sound design by Ian Horrocks-Taylor. The actors will wear masks in this production, created by Russell Dean, Artistic Director of Strangeface Theatre Company. Russell worked for a number of years with the award-winning Trestle Theatre Company as their designer and mask-maker. 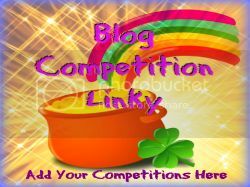 At Mummy Fever we have not 1 but 2 family tickets to giveaway to lucky readers! A family ticket is for four people, minimum one adult. The tickets are non-transferable. There are no cash alternatives. Accommodation or travel are not included in this prize. Hello! Thanks for the giveaway! This is brilliant! Keeping everything crossed, my little girl would be over the moon! !